Earth Capital is pleased to announce the successful exit from the UK Energy Efficiency Investments Fund (UKEEI), through the sale of the Fund’s assets via a £100m IPO. Earth Capital’s Nobel Sustainability Fund was invested in UKEEI alongside the Green Investment Bank, Earth Capital investee SDCL EEco, the European Investment Bank and other institutional LPs. Earth Capital’s impact investing focus includes Energy Efficiency as a key sector, and is strongly aligned with SDCL’s investment strategy. 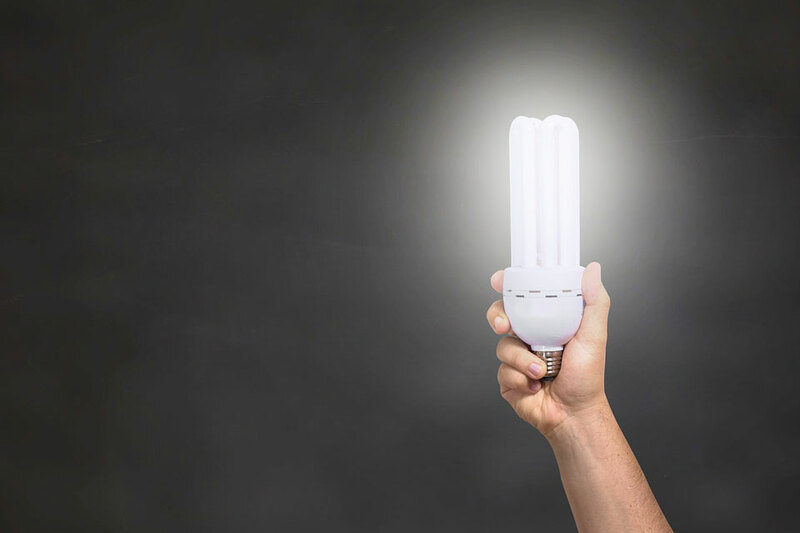 The Fund made a series of investments in the UK Energy Efficiency market into assets such as LED lighting, Combined Heat and Power and biomass heat. Companies in the UK benefiting from the Fund’s investment include Santander, Citigroup, Moy Park, NCP, and St Bartholomew’s Hospital. Each host had modern energy efficient products installed by the Fund.